At the beginning of the state’s two-year fiscal cycle, the first year of the legislative session is traditionally a “budget year.” It’s a lengthy process, but it’s one that requires a significant number of hands to craft the final document. In Minnesota’s divided government — a DFLer occupies the Governor’s Mansion and Republicans control both chambers of the Legislature — it demands both teamwork and a clash of ideals. The massive omnibus finance bills currently making their way to the House Floor are part of the process and they are the culmination of the majority party’s spending priorities for the next biennium. While state government is funded by revenues — taxes and fees — and has both required expenditures and pet projects, it’s a far cry from how a typical Minnesotan family earns and spends its money. Yes, the state has vehicles to pay for the lights it turns on, but instead of planning a trip up north to the cabin, state government must somehow plan for a dynamic, changing economy, along with programs, services and infrastructure many Minnesotans rely on. It’s far more complex, Rep. Jim Knoblach (R-St. Cloud) contends. “One of the differences we have, I think, when you look at the budget forecast, it’s based on what the law is,” said Knoblach, who chairs the budget-gatekeeping House Ways and Means Committee. “That is very different from the way families do their budgets. “If we didn’t change one law or appropriate one thing between now and the end of session, we’d still have pretty significant increases built in,” he said. 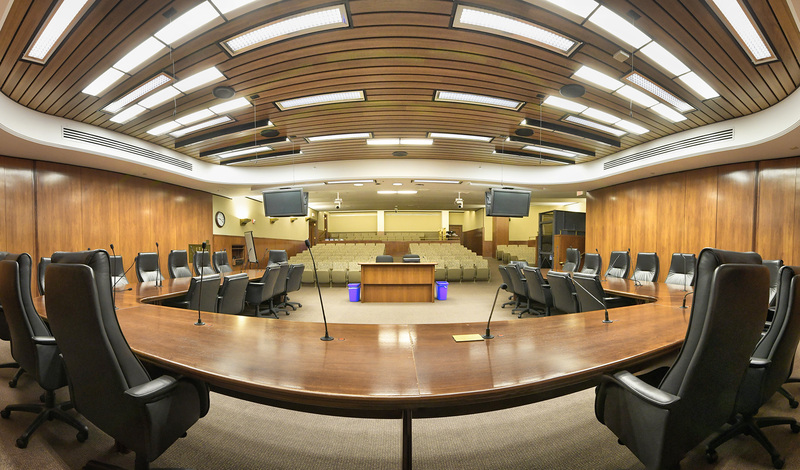 Twice a year, Minnesota Management and Budget, the state’s budget office, works hand-in-hand with state agencies to determine revenue projections and expenses. Then there’s the state economists reviewing state and national economic trends, understanding their projections, along with tabulating agencies’ funds, and coming up with the state forecast. “We bring those two together to determine how revenues and spending are going to change, and how our bottom line is going to change,” State Budget Director Margaret Kelly told the House State Government Finance Committee while giving a budget primer earlier in session. Formally known as the Budget and Economic Forecast, the information is released in November and February. It is required under state law and provides the framework for what becomes the budget process. 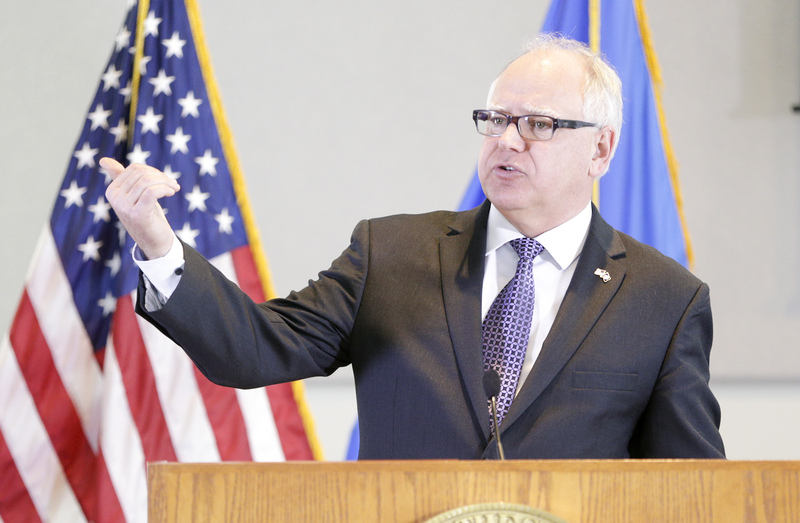 In November 2016, it was projected that Minnesota was on track to have a $1.4 billion surplus for the upcoming two-year budget cycle. Predicting what’s going to happen is tough business though. The latest one came after a general election brought Donald Trump to the White House, and Republicans sweeping control of both Congress and the Legislature. In response, MMB’s report listed “U.S. policy uncertainty” as a “significant risk” with the forecast. “It’s really just this projected surplus and an awful lot of things can change in over two years before we get to June 30, 2019,” Knoblach said. When February rolled around, the forecast projected a $1.65 billion surplus. With that number in hand the governor adjusted his spending targets and the Legislature began, in earnest, crafting their spending targets. Gov. 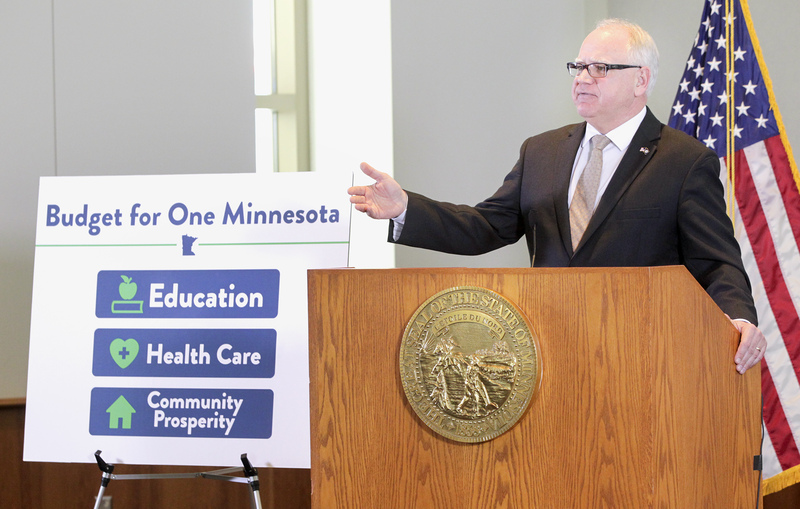 Mark Dayton announced his 2018-19 biennial spending priorities Jan. 24, which included spending increases in education, transportation and health insurance for the next two years. That proposal is typically based on the November forecast, but changes after the February Budget and Economic Forecast. 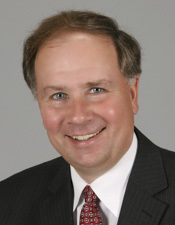 According to Bill Marx, chief fiscal analysis in the nonpartisan House Fiscal Analysis Department, the governor’s budget is in three parts: message, detailed operating budget, including news fees or increases to existing fees, and a detailed capital budget — although the third part usually comes in even-numbered years. 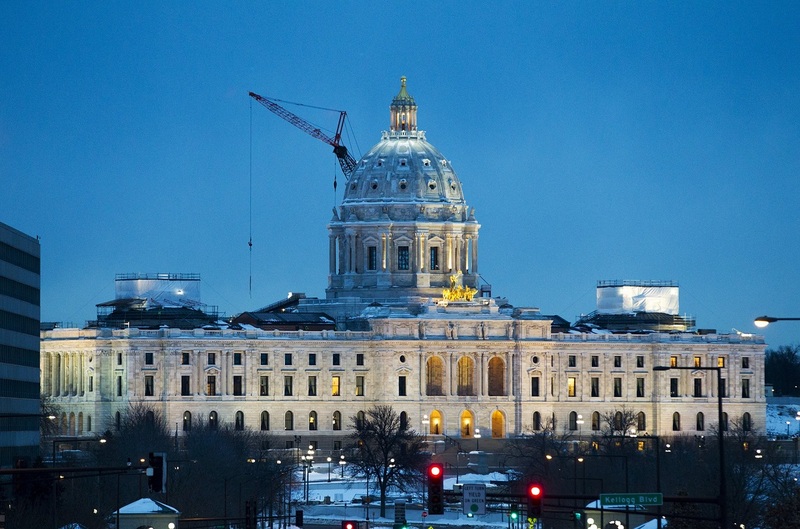 In 2013, for instance, Dayton proposed eliminating a $1.1 billion biennial budget deficit and funding education systems by expanding taxes on services previously exempt and increasing taxes on the wealthiest Minnesotans. 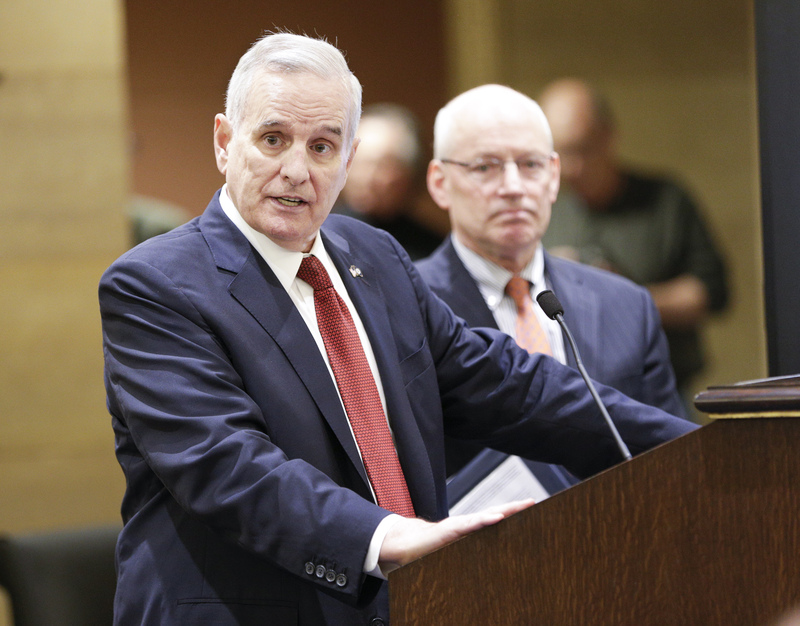 Dayton also proposed cutting sales taxes by 1.3 percent. Two years later, Dayton proposed a $42 billion biennial spending package — based on a projected $1 billion surplus — to aid early childhood education initiatives and child care tax credits. Drawn up by the administration, the governor’s budget also details where his appointees and confidants – heads of various departments and agencies — want to reduce, continue or expand programs and services offered by the state. Then the different commissioners and staffs plead their cases with the governor and his office. Depending on the governor, spending proposals can be more costly in healthy economic years or leaner in rougher times, and they can include larger savings plans or no savings at all. There’s the squirrel-in-winter approach of storing acorns for a later date, and then there’s the first-paycheck-teenager approach of spending it all on something new and shiny. With a growing deficit and the Great Recession at hand, Minnesota depleted all of its “rainy day” savings in 2009-10 to cover government costs. Since then, the state’s major savings account has grown to about $1.9 billion. The budget process doesn’t stop with the governor. In a democracy, it takes a village to determine where the villagers’ money gets spent. That’s where the Legislature comes into play. Knoblach, whose committee is the final rubber-stamping group before appropriation requests show their faces on the House Floor, said he began discussing priorities with fellow lawmakers almost as soon as the Legislature was gaveled into session Jan. 3. Working with other finance-related committee chairs, Knoblach said the process requires understanding the big picture first, then it’s time to get into the weeds. There’s the House State Government Finance Committee, House Education Finance Committee, House Taxes Committee and others that oversee specific governmental departments and their budget ideas. Meanwhile, the same process is happening over at the Senate. “You look at what the governor does, and you see probably some things that need to be done that maybe you weren’t aware of. You hope that maybe he’s got some ideas on where to save money through the bureaucracy and his agencies, so you incorporate that through your budget,” Knoblach said. If the governor’s budget framework is the drawing board, the Legislature is the artist who scribbles and brushes his or her way into exhibitions. 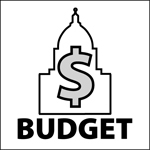 Then, if everyone can agree – House, Senate and governor – the adjusted budget is voted on and implemented beginning July 1.